OMG Posters! 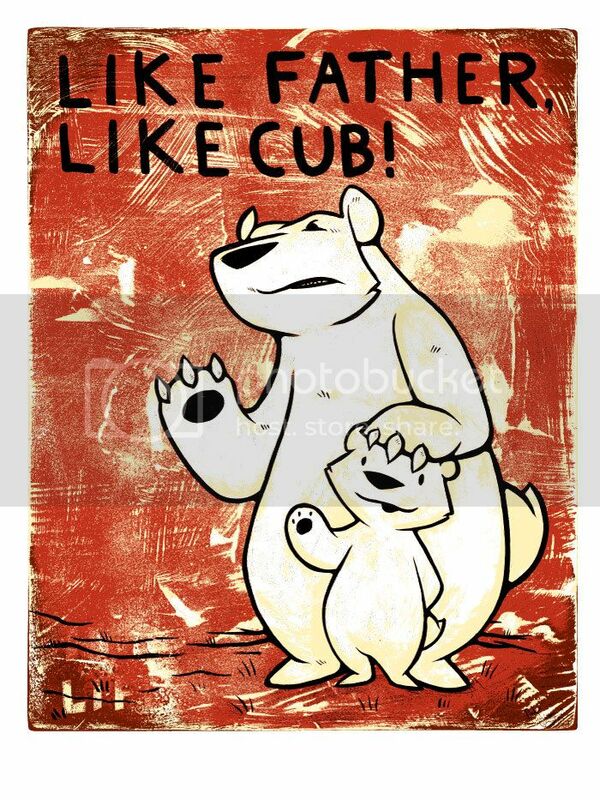 » Archive "Like Father, Like Cub" Art Print by Philip Lumbang - OMG Posters! is it just me, or do his bears look similar to Sirron Norris’ bears?